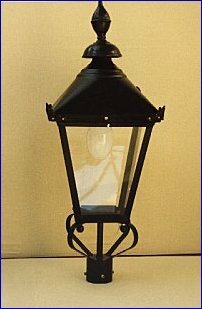 As a result of demand from several institutional customers we have developed a range of outdoor lighting in the style of cast iron ‘Victorian? 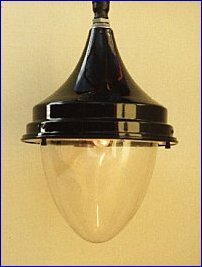 gaslights, but manufactured in the latest high tech materials. 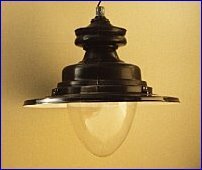 These lights are ideal for use in heritage areas or places of historic sensitivity where up to date, high-density lighting is required, but modern style lights would look out of place. These units are currently installed in several car parks and public areas and provide an extra feel of authenticity to many major heritage style developments throughout the United Kingdom.